SERVPRO of Yamhill & Tillamook Counties understands the stress and worry that comes with a fire or water damage and the disruption it causes your life, home or business. Our goal is to help minimize the interruption to your life and quickly make it "Like it never even happened." 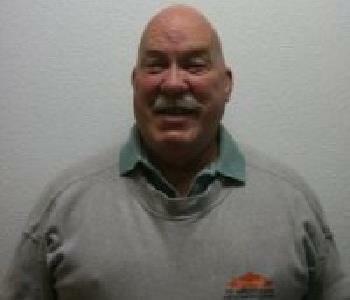 Our SERVPRO franchise (SERVPRO of Yamhill & Tillamook Counties) began when our owner Alan Ahlberg, after a career in the Navy, was looking for his next challenge. Allan and Kathy Ahlberg have lived in Hillsboro for several decades, where Kathy was a school teacher while Alan served overseas. Once he retired from the Navy, Alan sat in on a meeting with his brother, David and Director/Trainer Dan Pederson. Both Alan and David Decided after that meeting to purchase franchises. We are available 24 hours a day, 7 days a week, 365 days a year. We also have on-call staff that can assist you whenever a disaster may strike. 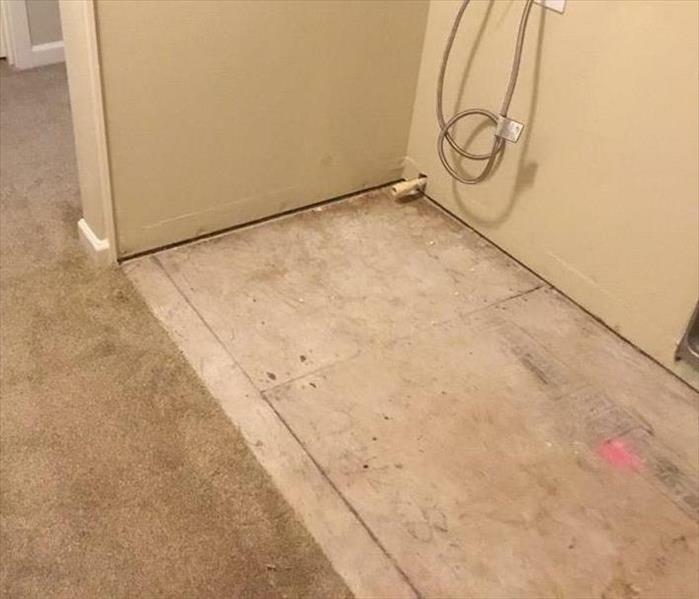 We have highly trained service professionals to mitigate your water, fire, smoke, mold, bio-hazard, catastrophic disaster, content cleanings, vandalism, deodorization, or cleaning needs. We not only over on going, in house training, we also offer SERVPRO specific and industry standard trainings. Most of our certifications are acquired through the IICRC (Institute of Inspection Cleaning and Restoration Certification). You can rest assured knowing that you will have highly trained professionals servicing your home in your time of need. 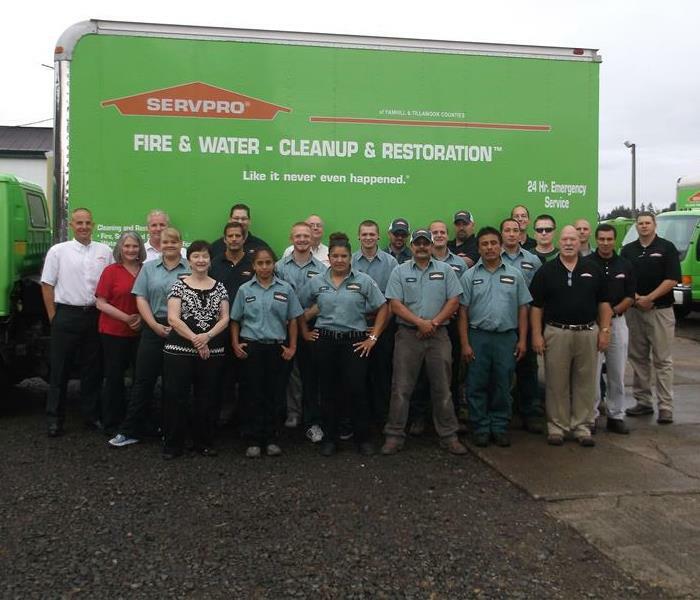 With a nationwide system of qualified franchises, no damage is too large or too small for SERVPRO of Yamhill &Tillamook Counties. Al's Radio Interview with Handyman Bob!